Since 1997, Gameindustry.com has allowed the people to pick the games of the year. And we like it that way! 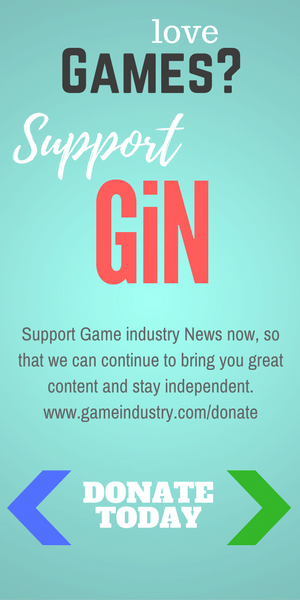 Some of our editors may not always agree on every pick, but we love letting folks have a voice in supporting the games that they love. 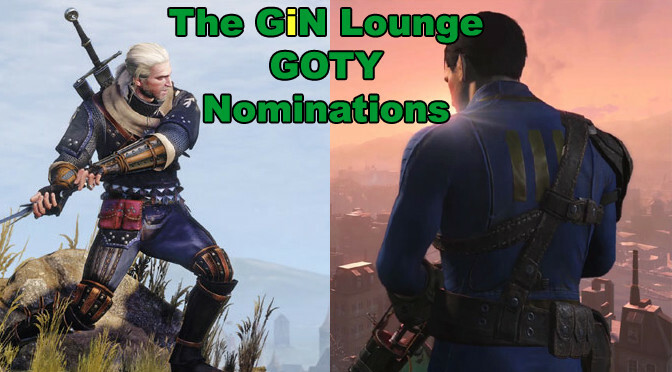 We break down some of the more interesting nominations this week in the Lounge, and look forward to the final picks. If you are lucky enough to be a gamer, then hopefully you will have run into at least one videogame, and hopefully more, that really demonstrated the magic that games can contain. 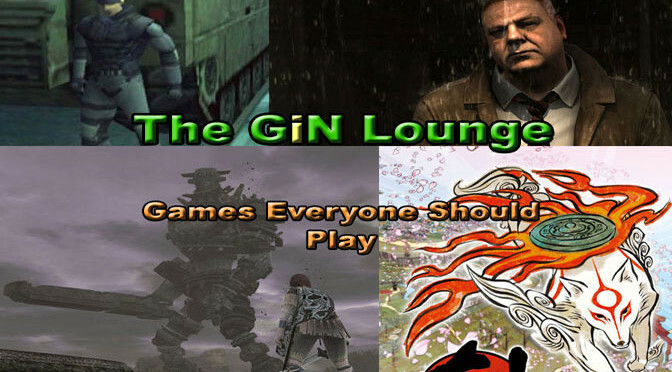 We try to come up with a few for your gamer bucket list this week in the GiN Lounge. How did we do? Achieving nearly impossible perfect scores with three different reviewers on three different platforms is setting up Fallout 4 for a serious Game of the Year run. 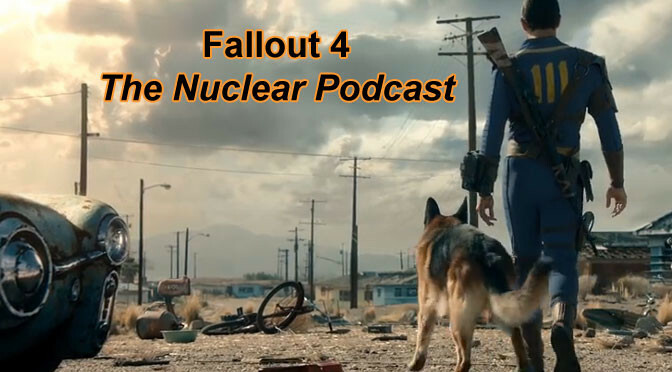 As the final GiN Lounge podcast of the year, we jump in and talk about all the great Fallout goodness. 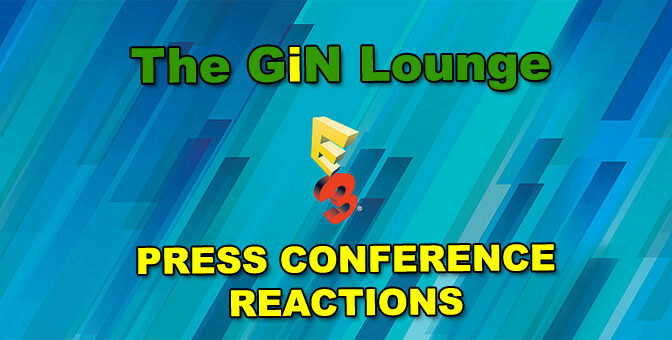 With the dust starting to settle on what was a very exciting E3 Expo, the GiN Lounge gang come together to rate and react to the major press conferences put on by Bethesda Software, Ubisoft, Electronic Arts, Square Enix, Microsoft, Nintendo and Sony. 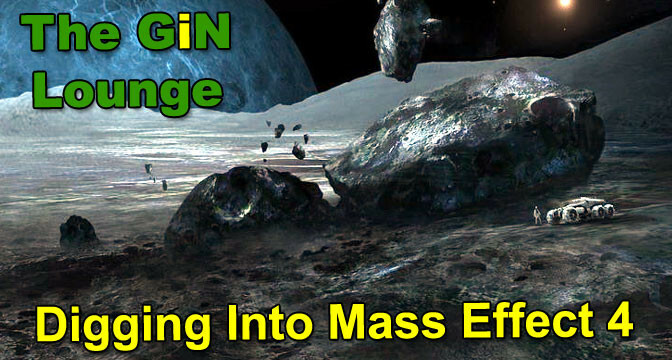 Like the infamous Mako (which is reportedly making a return) rumors are flying about what is going into Mass Effect 4. 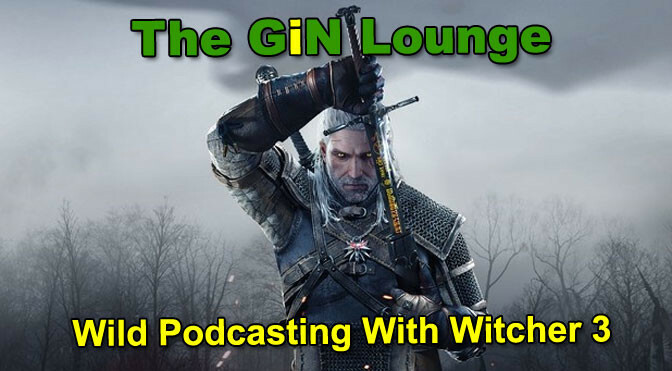 We take everything with a grain of salt, but then go ahead and discuss each one this week in the lounge. What part of ME4 are you most looking forward to seeing? It looks like there will be a lot to love. For the past two months, Michael Blaker has been working undercover. He posed as a female gamer to find out if all the talk about women players being mistreated in games was true. 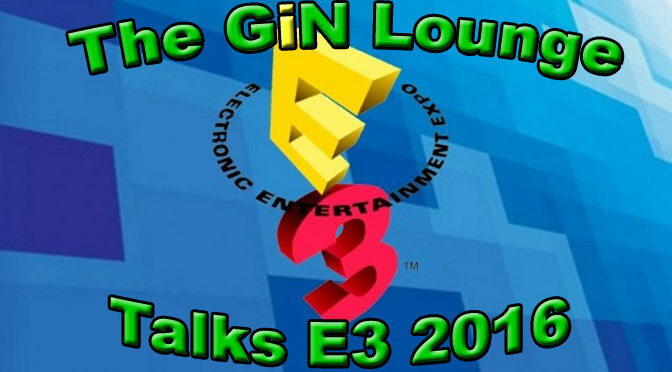 Come learn how he did it, and some of the surprising things he learned in the GiN Lounge this week. 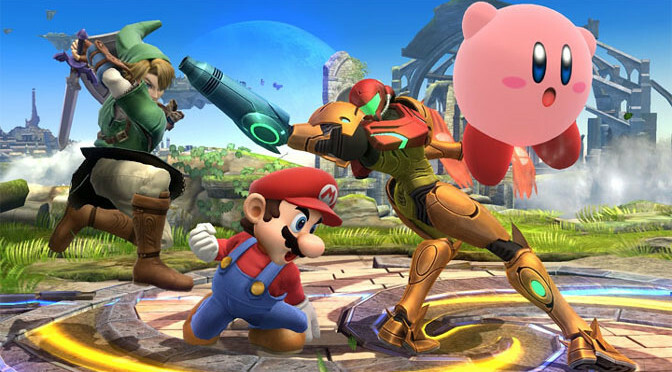 Why is Super Smash Bros. so Great? Super Smash Bros. for Wii U is the fourth installment in a long series of fighting games by Nintendo, and it just keeps getting better. But what is this amazing game’s secret? 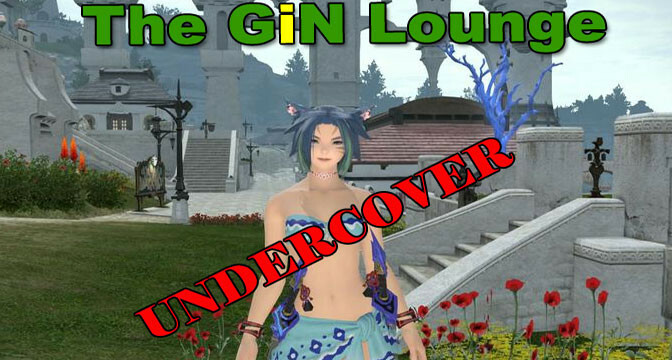 We try and find out this week in The GiN Lounge.